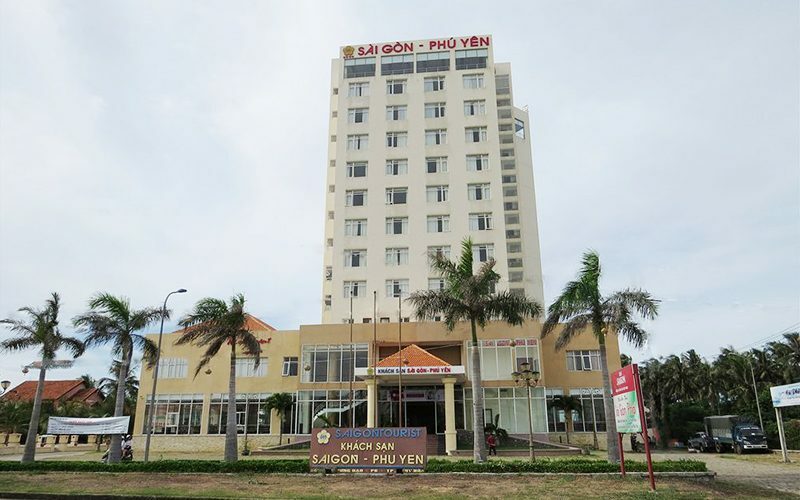 SaiGon Phu Yen Hotel is a 4- star hotel, in a partner of Saigontourist, located in Tuy Hoa city center. 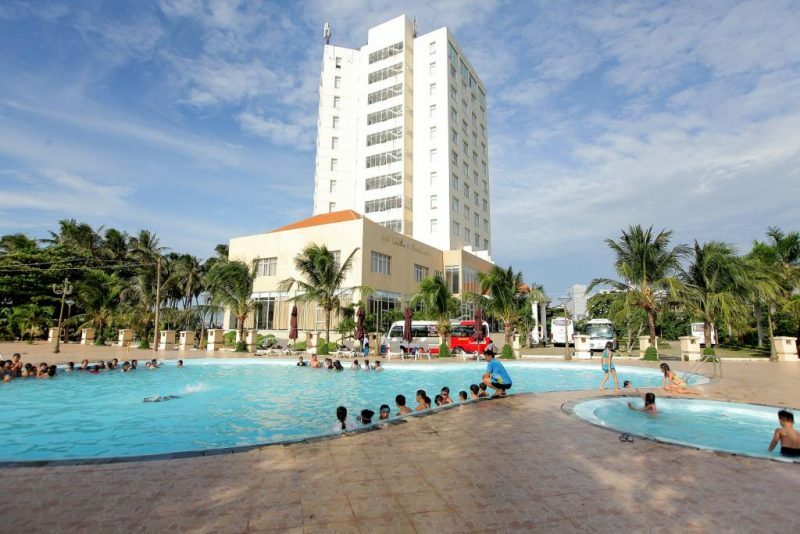 That is the most popular for many tourists stay in Tuy Hoa, which is the beautiful coastal city. The Hotel has an ideal location, only a few minutes walking to the beautiful Beach. 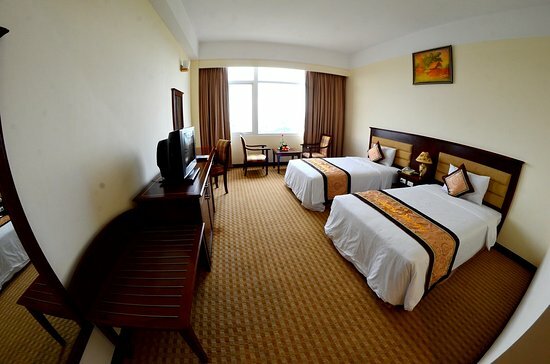 Morever, from thr floor of the hotel guests can enjoy panoramic city Tuy Hoa. 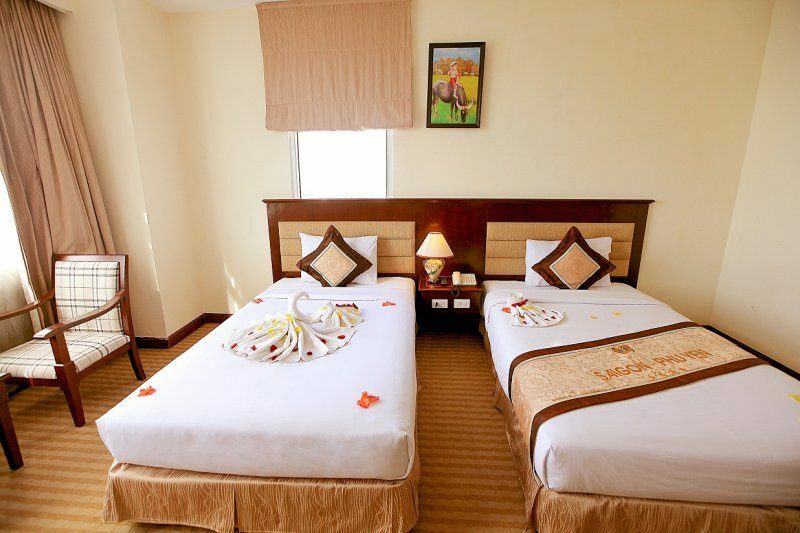 SaiGon Phu Yen Hotel has been designed and decorated with modern fully equipped according to international standard 4-star hotel with 87 luxury bedrooms, they will certainly be the good ideal for you to work and travel in Phu Yen. 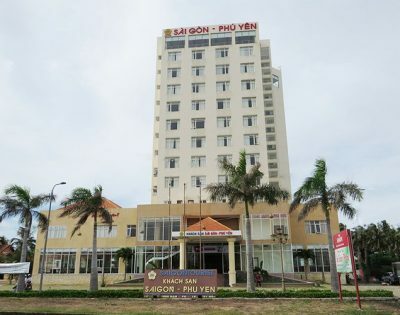 SaiGon Phu Yen Hotel with many services: food court, coffee, events area, conferences, parties, weddings,…all of them will meet all your requests.